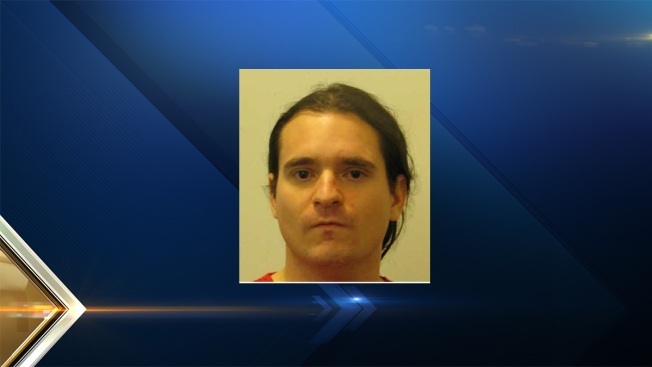 Authorities are searching for an inmate who escaped from a transitional housing unit in Manchester. State police say 36-year-old Dennis Holland ran away from corrections officers at the Calumet Transitional Housing Unit Tuesday night. State police and Manchester police responded and used a K-9 unit to try and track him. He's described as 5 feet 8 inches tall, 177 lbs. with brown hair and brown eyes. He was reportedly wearing jeans and a mickey mouse shirt when he escaped. Holland is currently serving time for robbery, criminal mischief and theft by unauthorized taking. His earliest release date would have been July 2017.